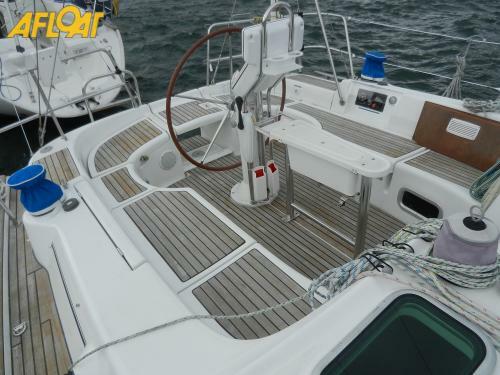 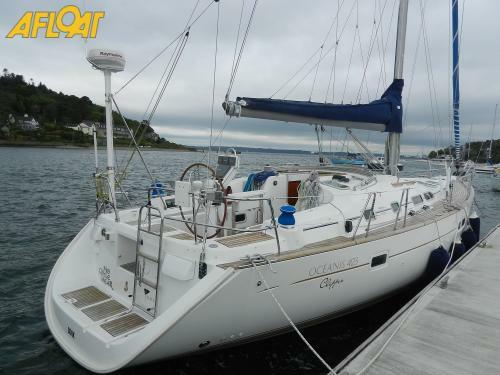 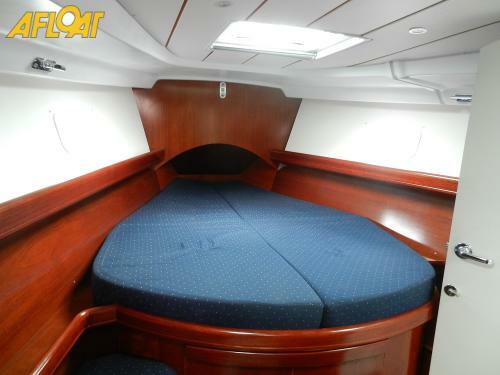 This 2004 Beneteau Oceanis 423 Clipper is in really good condition and has been kept on a swinging mooring, hence no scuff marks on the hull. 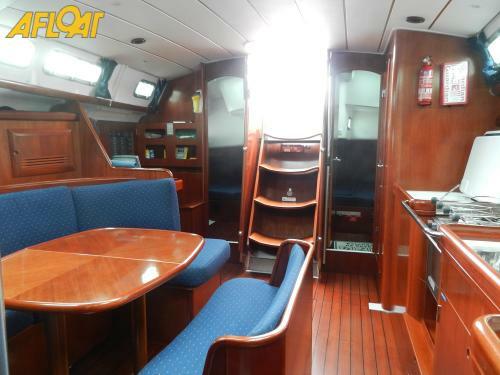 One owner from new she comes with a large owners cabin forward with en-suite, roomy main saloon, twin aft cabins and second heads. 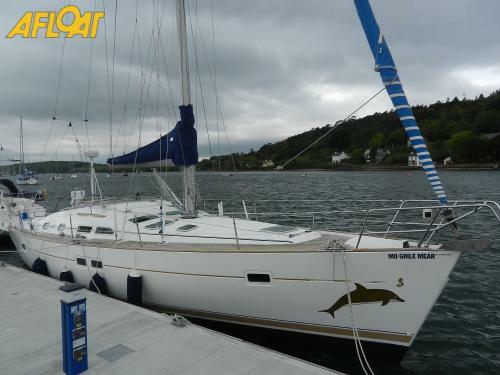 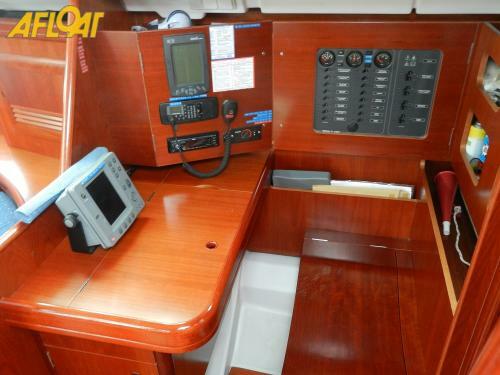 Her inventory includes a 56HP Yanmar, hot water, shore power, 2 x mainsails, 2 x furling genoas, lazy bag, electric primary winches, electric windlass, teak decks and more!